You don’t want to find just any job. You want to explore careers in demand so that you pick a field that has greater potential for job security and high pay. Well, guess what? That’s more than possible. After all, many of the in-demand jobs in Canada for the next five years offer great earning opportunities since employers need to attract and retain quality workers due to anticipated labor shortages. Baby boomers make up Canada’s largest demographic group, and they are starting to retire. In fact, in 2016, the baby boomer generation made up 27 percent of the population. At that point, only 18 percent of baby boomers had reached the age of 65.1 That means the retirement surge has barely started. As a result, many fantastic job opportunities could become available for younger Canadians like you who have all or most of their careers still ahead of them. The accounting and auditing profession will continue to be in strong demand as financial information will become increasingly more complex to gather, analyze, and report. The recent economic catastrophe will spark a need for more financial professionals who can ensure corporations are in compliance with financial regulations. Auditors will continue to play pivotal roles in attesting to the integrity of financial information. For those interested in accounting/auditing, obtaining a designation such as CA, CMA, and CGA will ensure the best path to success. With an aging workforce, the demand for skilled tradespersons is strong and not likely to go away for some time. Also, the skilled trades have been stigmatized as a viable career option, with students pressured to go to university instead. This is unfortunate, as many skilled trades offer excellent compensation that is usually above the national average. Skilled trades currently in high demand include industrial mechanics, industrial electricians, building trades, steel and iron trades, and welders. Becoming a skilled tradesperson requires the successful completion of an apprenticeship. With Canadians aged 65 or over representing a higher proportion of the population, the need for more pharmacists is inevitable. In addition, people today require greater attention from pharmacists when it comes to identifying and resolving medication-related issues. This means that these professionals will play greater roles in improving the quality of life of patients. Pharmacists will find work in hospitals, industry, government, local community pharmacies, and education and research. Individuals who aspire to work in this profession require a bachelor’s degree in pharmacy, the successful completion of the Pharmacy Examining Board of Canada exam, and practical experience through an internship. Network data analysts design, build, maintain, and monitor the systems that allow communication over the web. The job prospects are projected to remain high, as businesses become increasingly dependent on the Internet. 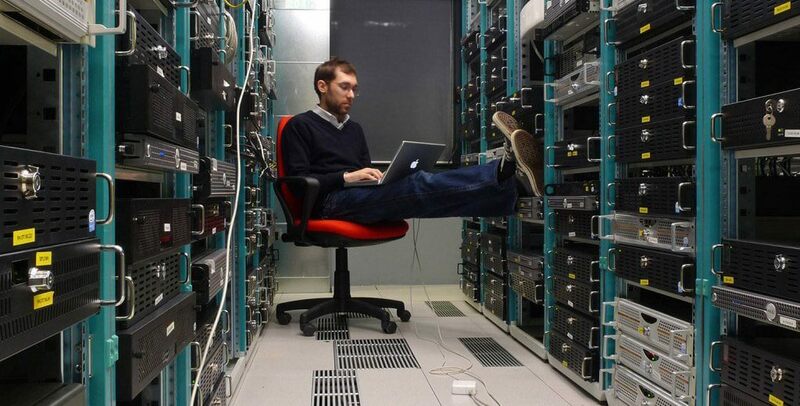 Network Data Analysts require at the minimum, a two-year diploma. Those wanting to move to the top in the profession should obtain a bachelors degree in computer science. This field shows no signs of slowing down. There is an increasing need for talented programmers to design, write, and test a wide array of software for operating systems, video games, business information systems, and smartphones. 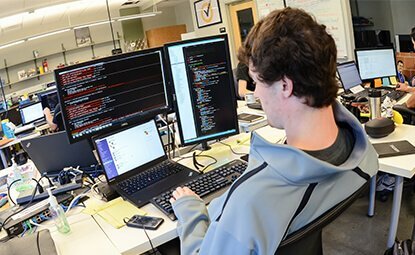 Software engineers are expected to possess a university degree in computer science. 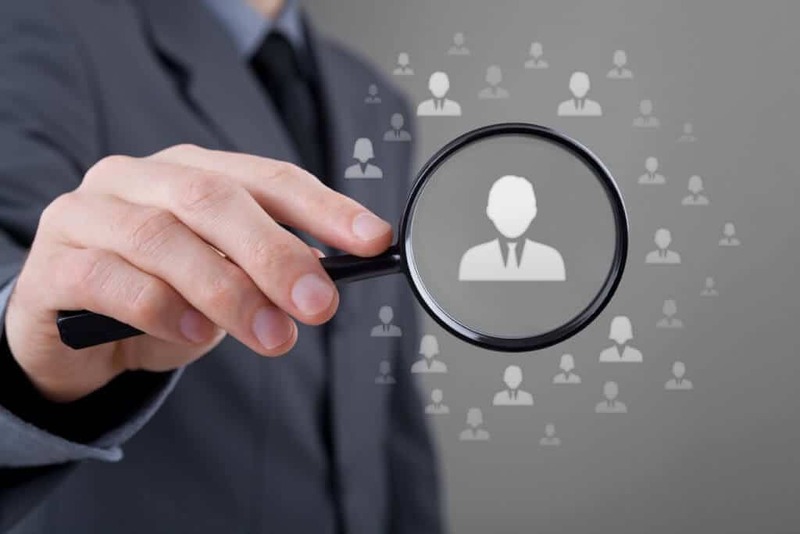 The need for human resource professionals is expected to remain high, as companies place more and more emphasis on hiring and retaining quality employees in order to compete effectively in the global marketplace. Individuals wishing to enter the field of human resource management need to obtain either a bachelors degree or MBA with a concentration in the field. With an aging population, the demand for nurses has never been stronger. As crucial professionals in the frontlines of medical care, nurses will find a broad range of work in the extensive health care services industry, as well as the burgeoning home healthcare industry. 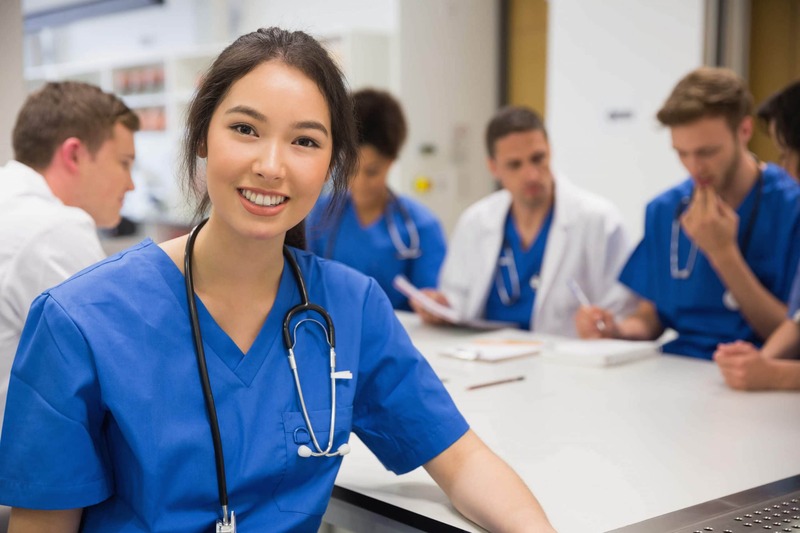 Registered nurses require a college or university degree. Diploma programs are also available for those wanting to become nursing assistants or licensed practical nurses.